The Cutting Garden has a welcoming atmosphere where all members of the team enjoy their jobs and each other’s company. We pride ourselves on creating an enjoyable experience for all with great service at reasonable prices. Our team includes stylists of all ages and as such are able to provide an extremely wide range of hairstyles to suit people of all ages and professions. 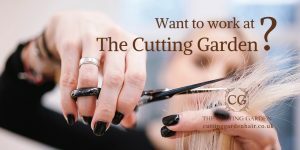 If you are an experienced professional stylist or just starting your career in hairdressing, The Cutting Garden is best salon in Plymouth to realise your ambitions. At The Cutting Garden we know that the secret of our success lies in creating a great team of friendly, professional and qualified creative stylists. WANT TO WORK AT THE CUTTING GARDEN? The Cutting Garden, winner of the Herald’s City and Waterfront “Best Salon” award, is a top salon with an excellent track record spanning thirty-five years. 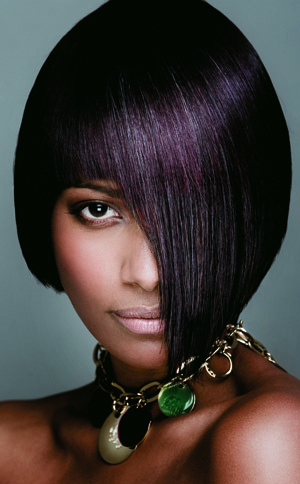 Our stylists have a reputation for an unrivalled passion for their work, providing beautiful styles to suit their clients. We have a loyal client base as well as enjoying regular “walk-in” business due to our proximity to the Drake circus shopping centre. We offer an excellent working environment with generous rewards and support for our self-employed stylists. We work hard to have a proactive social media presence and encourage our staff to develop their talents and fulfil their potential with regular in-house training opportunities. If you are interested in joining a happy and successful team in one of Plymouth’s leading and longest established hair salons, please contact us on 01752 223233 or use the form below. Education is key to producing consistently good hair styles and keeping up with current fashion trends. 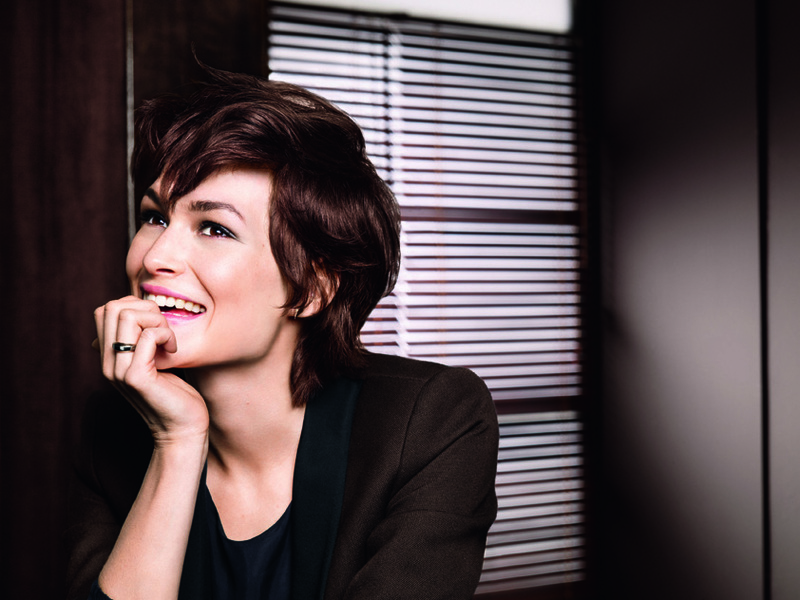 Our staff are continually educated through ongoing in-salon courses. Professional educators visit us on a regular basis to demonstrate the latest techniques, trends or styles in hairdressing so that our stylists are always in touch with what is new in the industry. If you are an experienced professional stylist or just starting your career in hairdressing, you can contact us using the Employment Enquiry Form below.